Genesis has been dominating the hood by any means necessary since he was released from juvenile detention at the age of eighteen.After grinding in the streets of Philadelphia for years he finally catches a break. 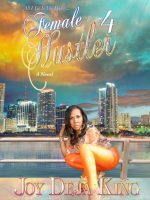 Genesis is able to take the drug game to the next level when he starts doing business with a set of treacherous twin sisters in Atlanta. Genesis has been dominating the hood by any means necessary since he was released from juvenile detention at the age of eighteen.After grinding in the streets of Philadelphia for years he finally catches a break. 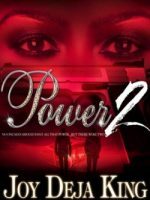 Genesis is able to take the drug game to the next level when he starts doing business with a set of treacherous twin sisters in Atlanta. From the east to the west coast every dough boy respects his name, but his ambitions have superceded pushing drugs. 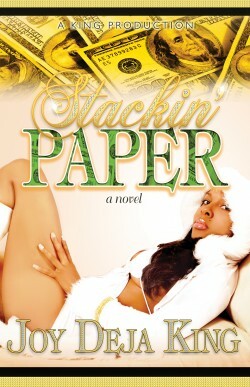 Genesis is ready to take his hustle to the next level, but the allure of the game has a firm grip on him, until falling in love with Talisa Washington. Talisa has the beauty, class, sophistication, and most importantly, connections to make it happen. 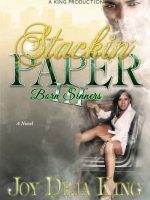 When the King of the streets meets a Pampered Princess will their worlds collide or can they overcome their obstacles and together start Stackin’ Paper.